The EU is preparing to name and shame global tax havens in December, amid new "political momentum" that could lead to sanctions. EU finance ministers discussed the tax haven blacklist in Brussels on Tuesday (7 November) in the wake of fresh revelations, the so-called 'Paradise Papers', which showed how US tech giant Apple, for one, used the British crown dependency of Jersey to avoid paying billions in taxes on its European profits. Going into Tuesday's meeting, French finance chief Bruno Le Maire said: "We need to take concrete steps to improve the situation". He said EU-designated tax havens should be banned from getting World Bank or International Monetary Fund aid. "We need sanctions and we have to implement the sanctions. We cannot accept tax evasion any longer", the minister noted. 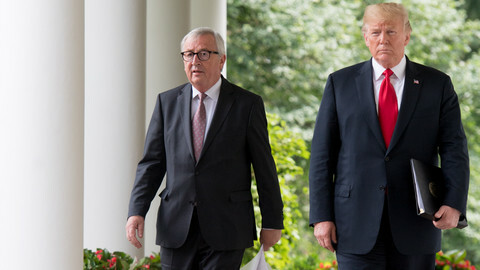 He added that the EU needed more "transparency" on the middlemen who created aggressive tax schemes and that EU members needed to "share information" on their tax regimes. His Belgian counterpart, Johan Van Overtveldt, also said it was "necessary to sanction [blacklisted] countries". 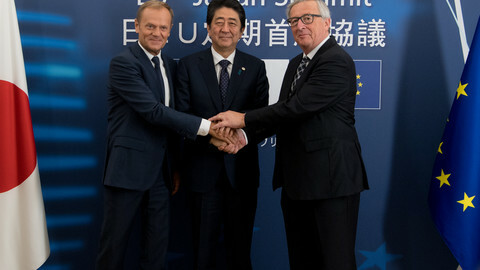 Valdis Dombrovskis, the commissioner for the euro, backed the idea. "We hope the Paradise leaks will help us see a new political momentum," he said. "Having an agreement on the blacklist is possible by the end of the year. We think it's also possible to have an agreement on counter-measures against jurisdictions that end up on the blacklist," he said. 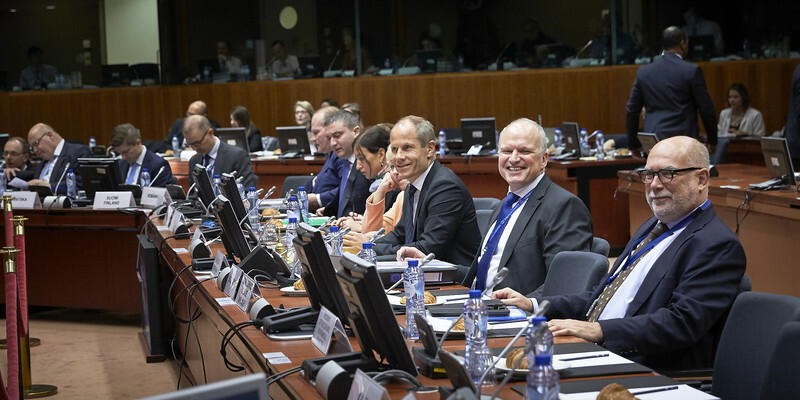 Toomas Toniste, the Estonian finance chief, who chaired Tuesday's event as part of Estonia's EU presidency, said adoption of the register was "very important for most member states." But those EU countries which host offshore banking centres, such as Austria, Cyprus, Ireland, Luxembourg, Malta, the Netherlands, and the UK, were either silent on Tuesday or voiced scepticism on the EU plan. "A blacklist is always a difficult exercise", Luxembourg finance chief Pierre Gramegna said. 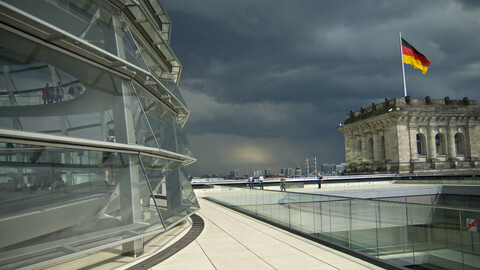 Austria's Hans Joerg Schelling noted that "if one tax oasis closes, another one opens." The EU already sent letters of enquiry on tax measures to 92 jurisdictions in February in preparation for the blacklist project. 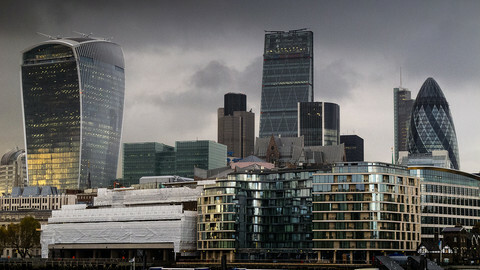 The process has put 53 entities in the crosshairs, including 12 British dependencies such as Bermuda, the Isle of Man, and the Cayman Islands, according to the Financial Times, a British newspaper. An informal list published by the Commission two years ago and updated last December also gave an idea of which countries and territories might end up on the common EU list in December. It included multiple tiny locations in the Caribbean and in Oceania, such as the British Virgin Islands, the Bahamas, Panama, Fiji, Nauru, and Palau. It also covered a handful of places in Asia and the Middle East, such as Malaysia, Hong Kong, Singapore, Jordan, and the UAE. 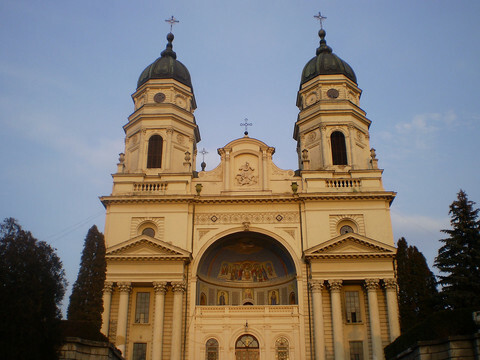 And it included several locations closer to home - Andorra, Bosnia, Macedonia, Moldova, Monaco, Montenegro, San Marino, Serbia, and Switzerland. But Global Witness, a British NGO, said on Tuesday that EU states were themselves helping financial wrongdoing by protecting the secrecy of shell firms and trusts on their territories. "Talk of tax haven blacklists by Europe's finance ministers may grab the headlines, but the EU hasn't got its own house in order," Rachel Owens, from the NGO's Brussels office, said. "Before the EU points the finger at others, it needs to clean up its own act," she said, calling for EU states to make public the real owners of such legal structures in talks, due next week, on new anti-money laundering laws. 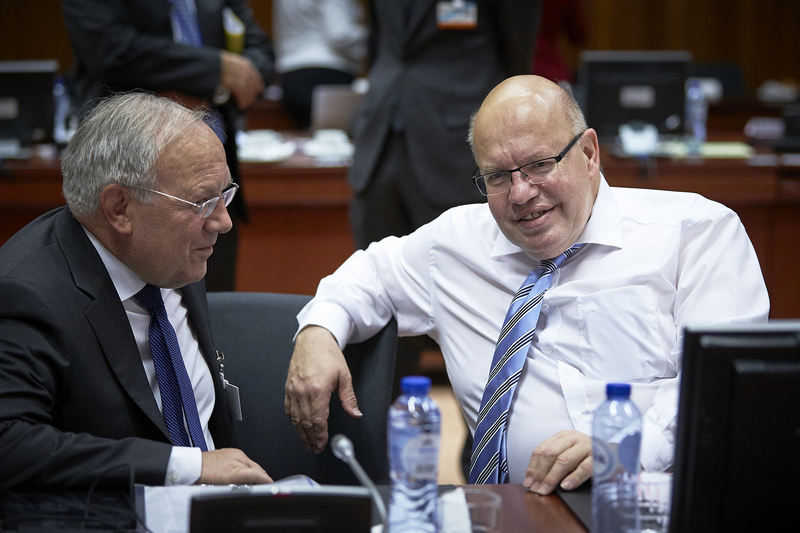 Tuesday's meeting marked the EU debut of German acting finance minister Peter Altmaier, who recently took over from Wolfgang Schaeuble amid reshuffles in Berlin. He said Frankfurt "would be a great choice" to host the European Banking Authority, an EU agency, when it moves out of London after Brexit. He said Brexit was "regrettable" and that "when you look at the debate in London, you realise how difficult it is to separate ties build up over 40 years in two years". 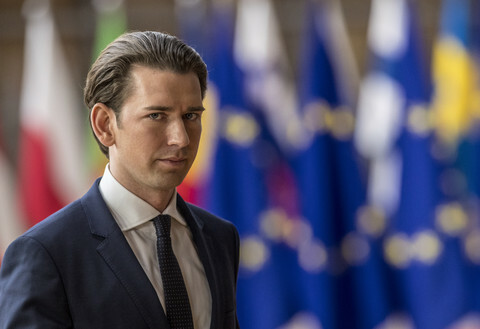 He also said the next chief of the eurozone ministers' forum, the eurogroup, should be chosen on "merit" instead of a political or geographical basis. An informal shortlist of people who might take over the post from outgoing Dutch finance minister Jeroen Dijsselbloem includes Slovakia's Peter Kazimir, Latvia's Dana Reizniece-Ozola, Luxembourg's Gramegna, and Portugal's Mario Centeno. Spanish finance minister Luis de Guindos said on Tuesday he would "naturally support" the Portuguese politician because they shared the same vision for Europe. "I am not a candidate," Centeno said, however, downplaying Spain's remarks as a form of "Iberian affinity." 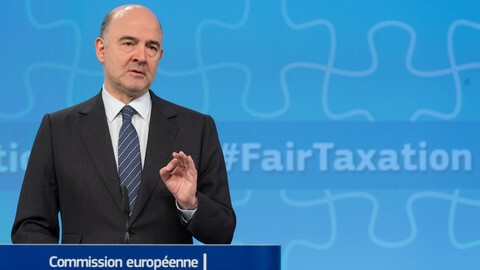 The EU's finance commissioner Pierre Moscovici told reporters that he wants a credible EU blacklist of tax havens following the latest media tax avoidance revelations of the wealthy elite in the Paradise Papers. EU states are blocking efforts to make their tax regimes more transparent, amid new revelations how politicians and world leaders avoid paying tax. Commission to probe whether UK tax perks for multinationals worth billions of euros amounted to illegal state aid. 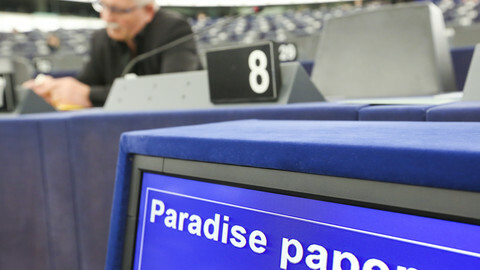 After the Paradise Papers brought new revelations about tax dodging across the globe, including in the EU, the European Parliament wonders how to step up the fight.